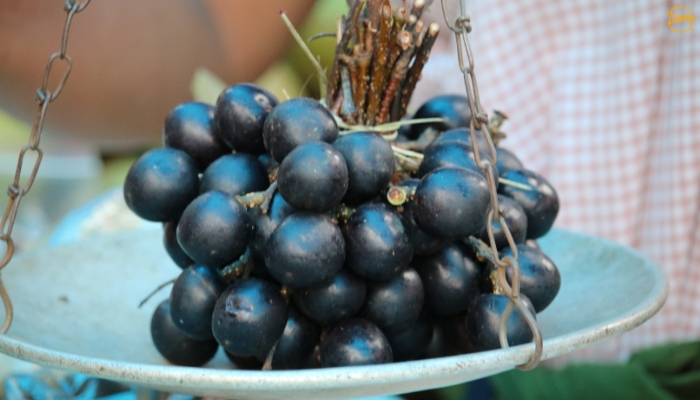 There are these delightful little berries, purplish-black in colour, packed with nutrients and antioxidants, which starts flooding the markets of Shillong for a short period from late August till mid-October. 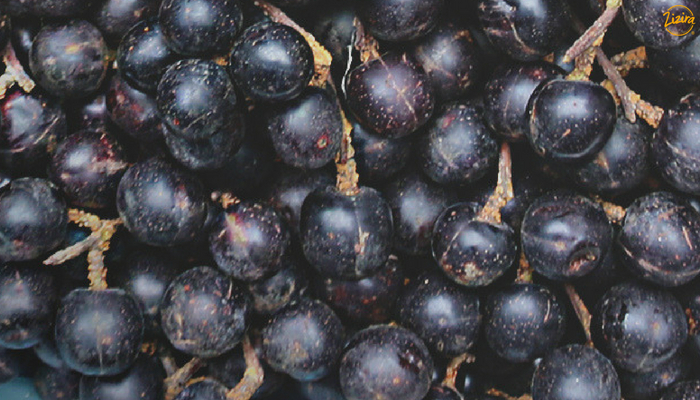 Locals call them Sohiong – literally black fruit, and they count among Meghalaya’s abundant indigenous, underutilised, but high potential, edible fruits. These sweetish, slightly acidic, soft and fleshy blackberries are the fruits of Prunus nepalensis Serr. (Steud), trees of the Rosaceae family that naturally attain great heights and stature. These trees, however, can easily be trained to desired heights through grafting techniques. Sohiong berries grow widely in temperate regions of Northeast India, especially in the temperate zones of Khasi and Jaintia Hills. They are easily grown, requiring very little care in nurturing and adapting well to altitudes of 300 to 2000 metres and temperatures of 2°C to 36°C. As orchard crop sohiong has vast potential which the concerned government department has to make more concerted efforts to promote the fruit as such. They sell fast, these blackberries, and there are numerous ways to consume them. Eat them fresh or add to their value, any which way they come in as good. To eat fresh sohiong hold one between your thumb and forefinger and scrape the pulp off the fruit with your teeth. Or, pop it in the mouth and play with your teeth till the soft flesh is scraped off and only the drupe – stone- is left. You’ll get a purple stain on your lips and hands as you eat but don’t let the stains fall on your clothes. By the way, these colours can be extracted to make for natural edible food colours too. And don’t throw away the stones. They make for another set of nutrients again. Squashes, concentrates, preserves, jams and jellies are another way you can enjoy sohiong. This way you can savour its antioxidant and nutrient goodness year in and year out, like toast and bread spreads, and refreshing drinks. You can buy them at stores too. Dessert is a delicious way to eat fresh sohiong. First, heat some oil in a saucepan and sauté the whole fruits (or just the pulp) till they are tender, judging by when the skins start to crumble. Then drop in a slice of butter, sugar and seasonings like cinnamon, cardamom and black pepper powder, if you wish, and cook for a few more minutes. Enrich by adding dry fruits like cashew nuts, pistachios, sultanas or peanuts. You can even flavour with a little honey. Let it cool a bit. Finally, enjoy the dessert by itself or with a dash of ice-cream after a sumptuous meal. And then there’s the tempting sohiong wine that you can conjure up, if you like, to offer toasts on those memorable occasions. This requires fermentation of course, and it takes its time. Finally, there is this convenient sohiong powder called Prunus Powder, which lets you have a swig of a refreshing glass of the fruit’s juice by mixing a spoonful or two of it with water, wherever and whenever you want! Researchers have widely studied Prunus nepalensis Ser. (Steud), both in vitro and in vivo (in the lab and as living specimens), and came out with a discovery of the berry’s amazing free radical scavenging, antioxidant and liver restoration potential. The results of these researches reveal significant proofs of improvement in cases of liver injuries and liver toxicity. Several important findings of the presence of phytochemicals such as phenols, flavonoids, alkaloids, tannins, saponins, triterpenoids, glycosides, ascorbic acid, and carbohydrates now emerge. These compounds are so important for health because they proved their efficacy as obstructers of degenerative processes of oxidative stress. Sohiong contains such phytochemicals that scavenge free radicals, helping to reduce the otherwise resultant oxidative stress that the radicals would have caused. Excess iron in the body results in oxidative stress which can lead to oxidative damage of molecules such as those of membrane lipids, proteins and nucleic acids. The outcome can be diseases like thalassemia, ischemic heart disease, liver damage and cancer. The natural antioxidants and phyto-compounds present in the food we consume help trap the excess or free iron and free radicals, enabling the body to fight oxidative stress, lowering the risk of disease. Minerals – calcium, potassium, sodium, manganese, zinc, iron, sulphur, and phosphorus are present in varying quantities. It whisks free radicals, and inhibits their reactivity, removing excess iron, helping to prevent diseases that would be otherwise debilitating and difficult. Not only is the fruit delicious to eat, it also has an immense therapeutic value that can effectively treat many diseases, especially those of the liver. The edible fruit is also useful as astringent. The leaves are diuretic and help treat ailments like dropsy. The fruit fibre can relieve constipation, lower serum cholesterol level; reduce the risk of coronary heart disease and hypertension, diabetes, colon and breast cancer. And, with more fats and carbohydrates in 100 grams than in the costlier almonds and apples, sohiong offers more value for the money. It makes sense, therefore, to include sohiong, in whatever form, in our diet. The richness and utility of Meghalaya’s little big blackberry, sohiong, proves that there are indeed multitudinous sources in Nature’s bounty to get our health and well-being from in the form of natural products. These hidden and underutilised treasures of nature are just waiting for us to discover them, tap them and add to their value for our own immense benefit. 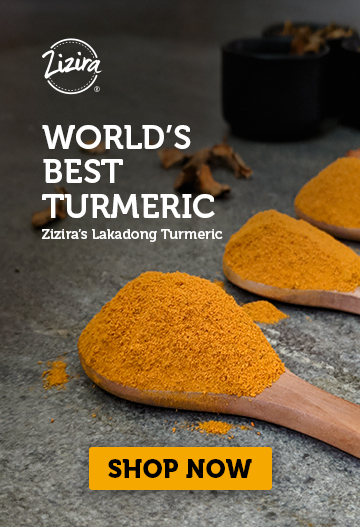 At Zizira we are always committed to doing just that: explore and discover and bring to the forefront, with a singular objective – to get the best of produce, naturally. Come, explore with us. Do You Know Sohiong, a Cherry to Die For?